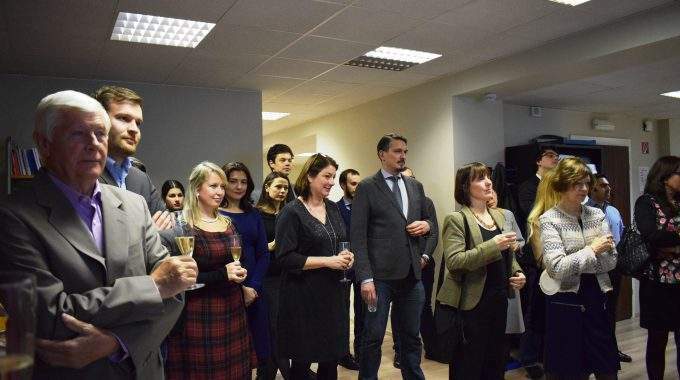 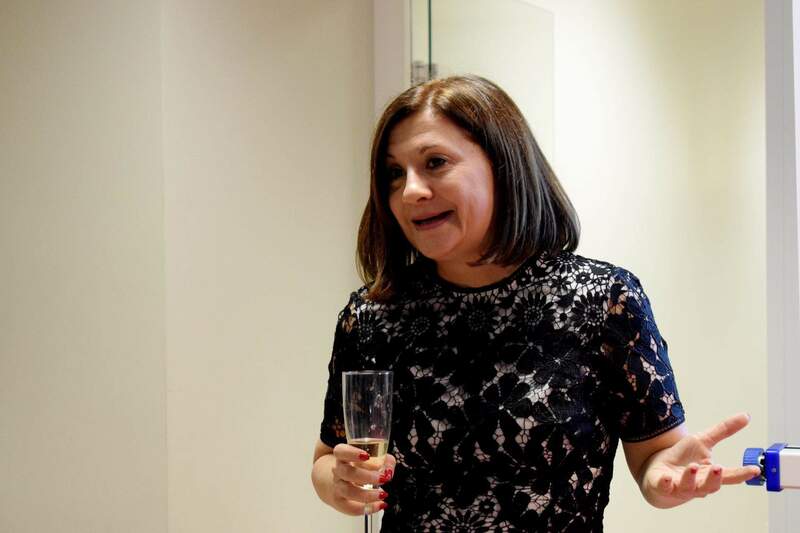 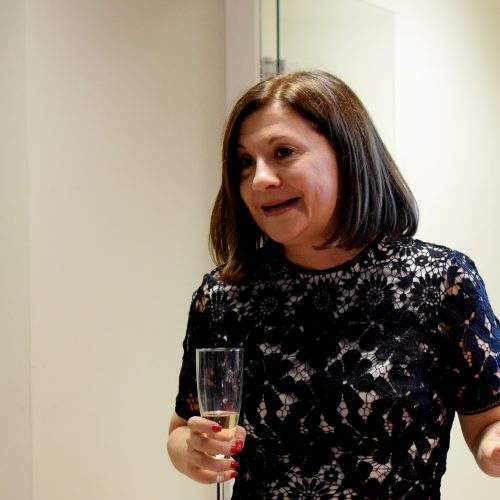 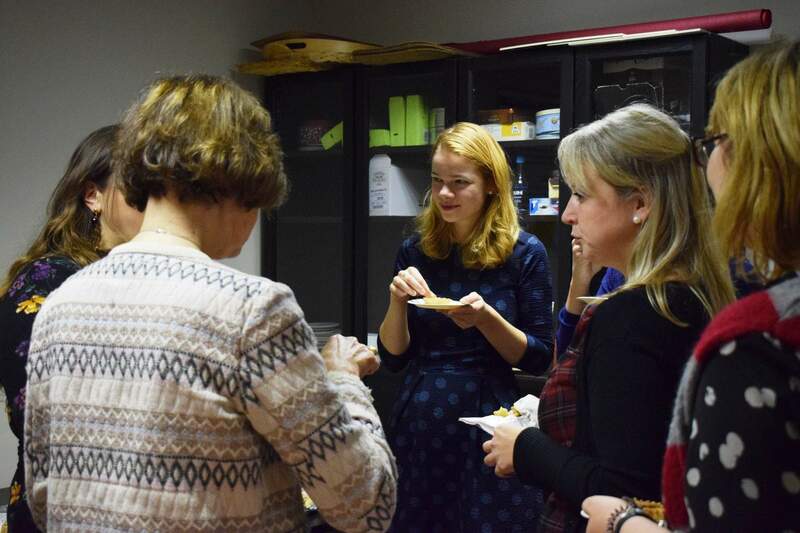 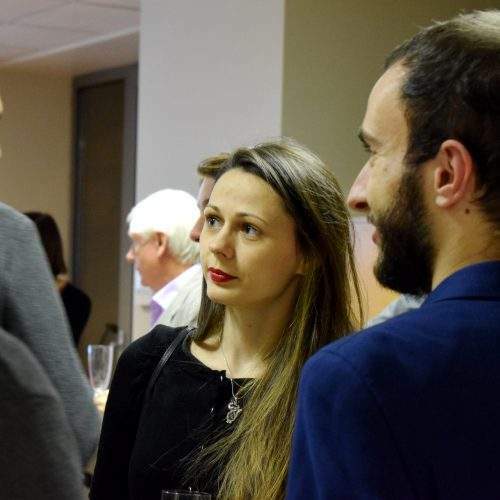 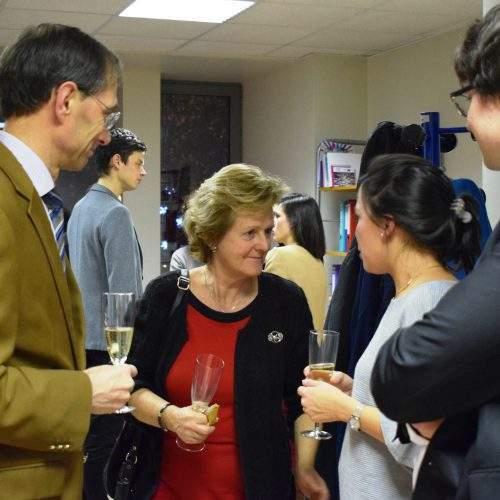 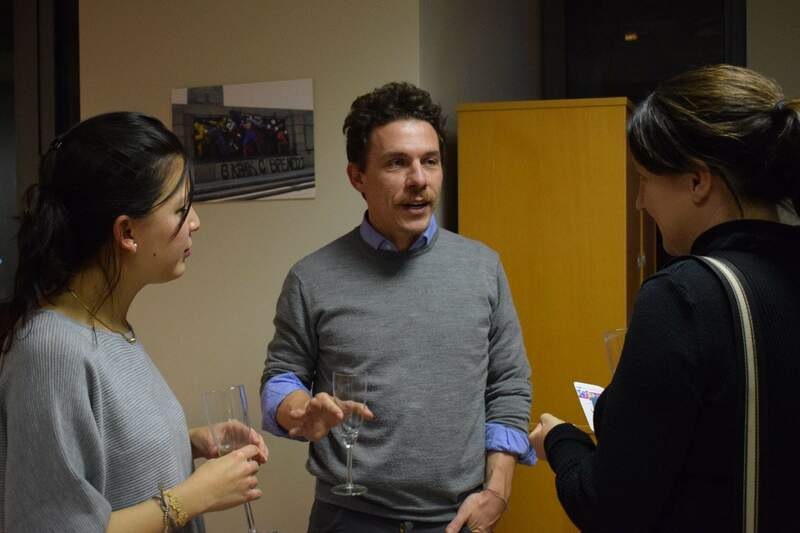 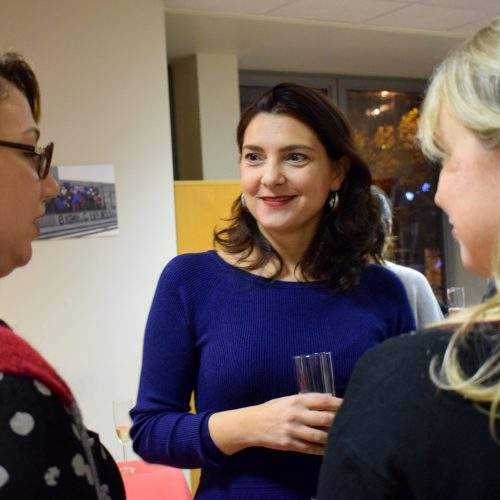 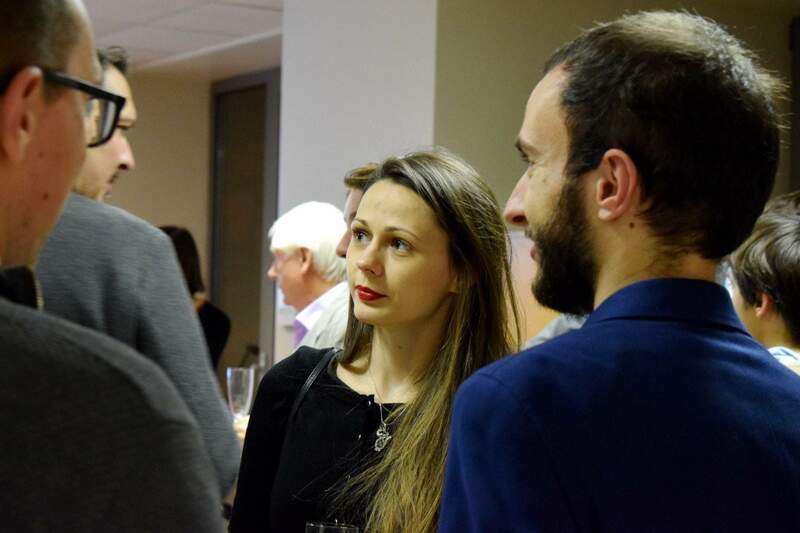 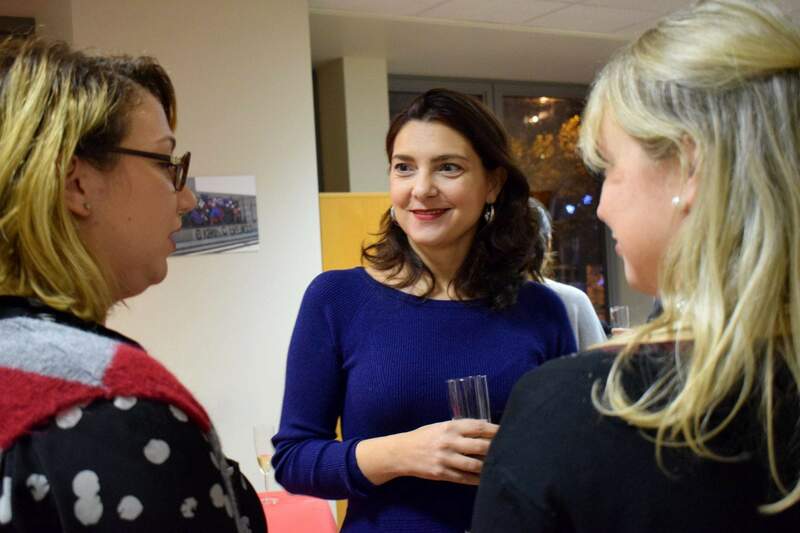 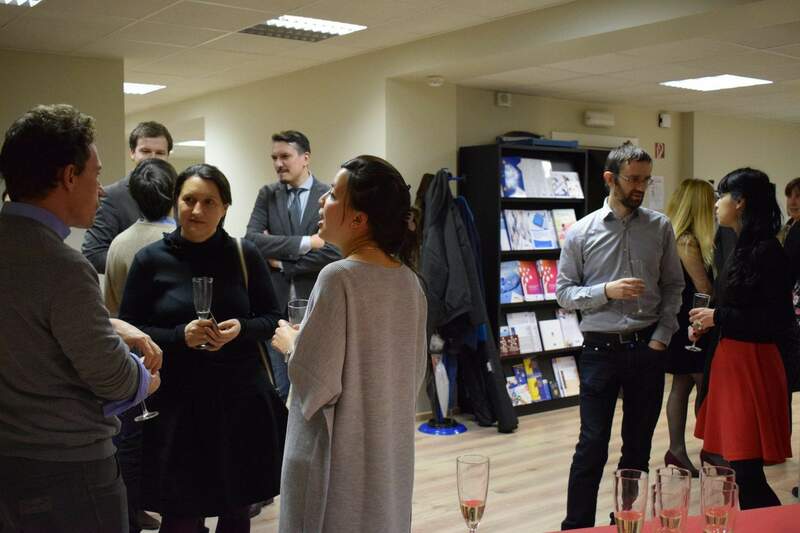 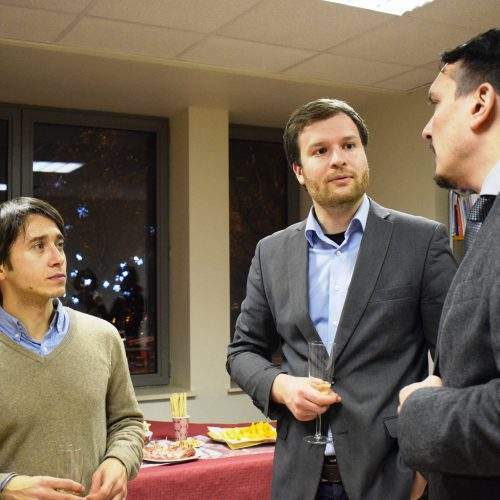 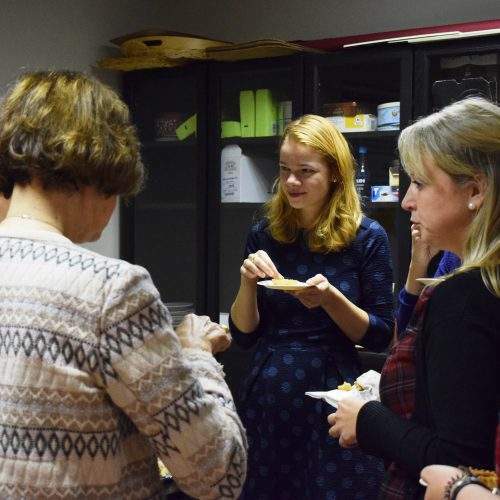 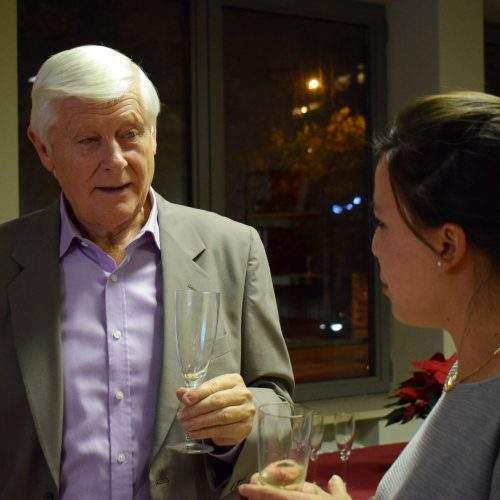 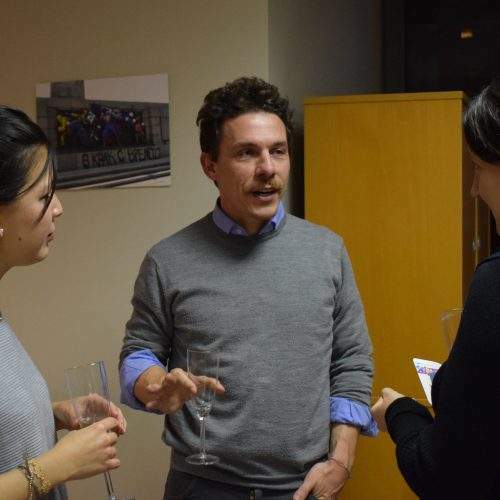 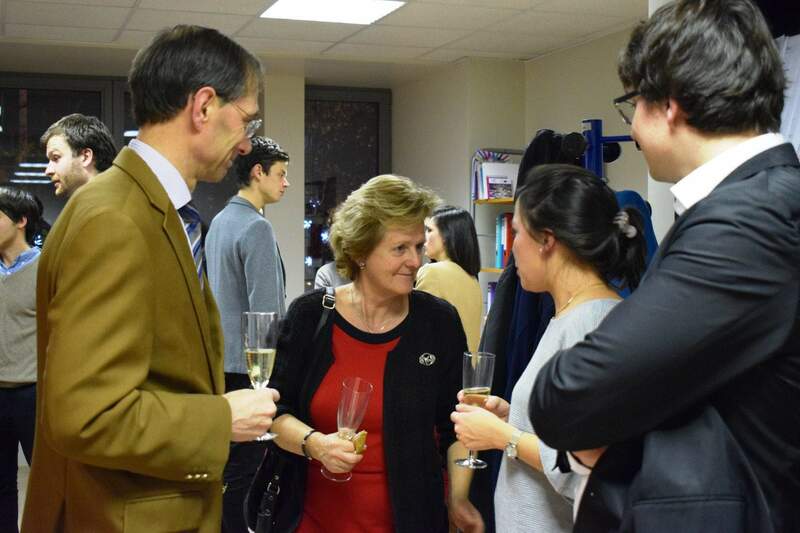 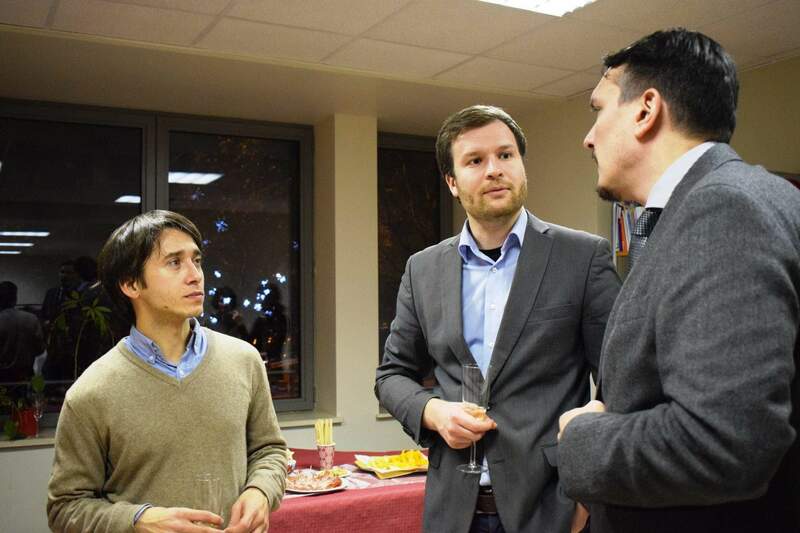 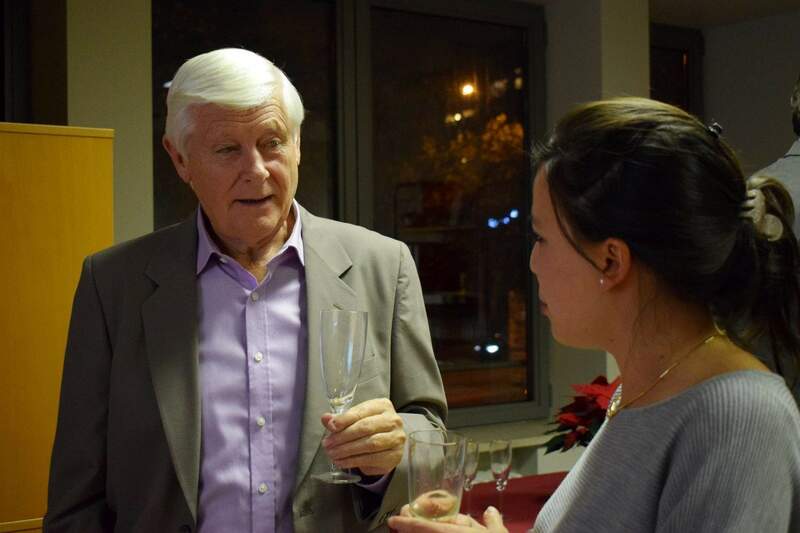 On 5 December, ECAS held its annual Christmas Cocktail to celebrate the achievements of 2017 with friends and supporters and to look forward to the new challenges ahead. 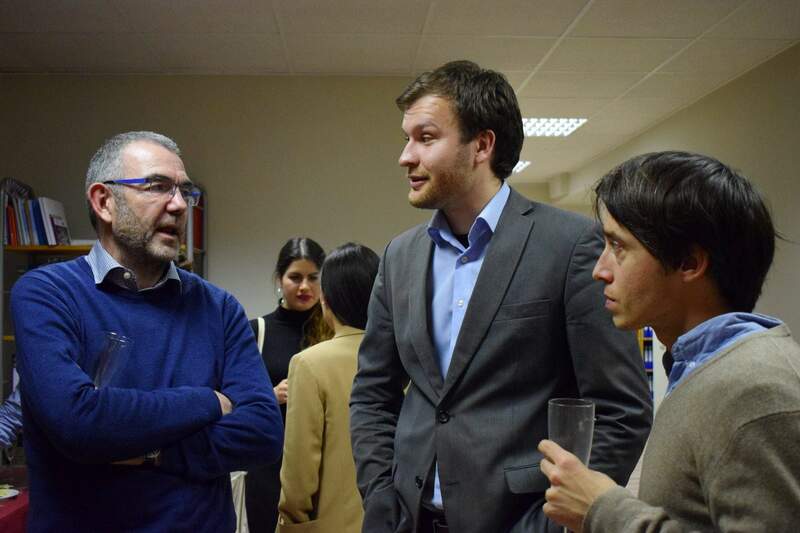 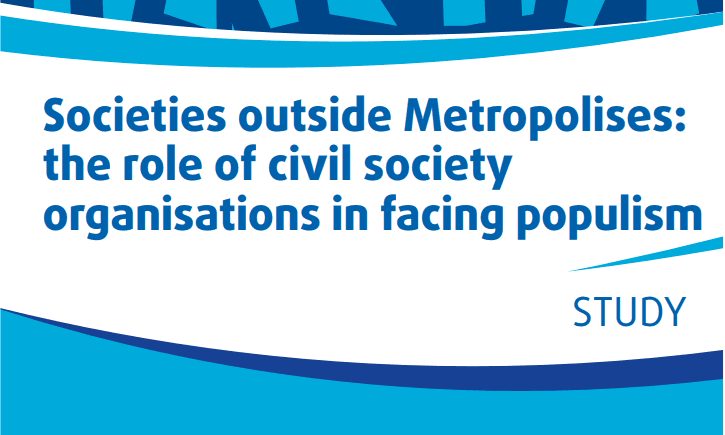 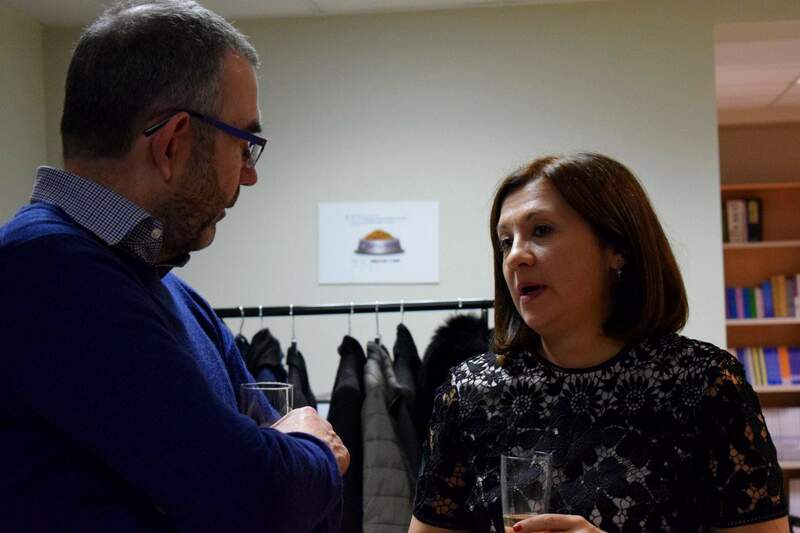 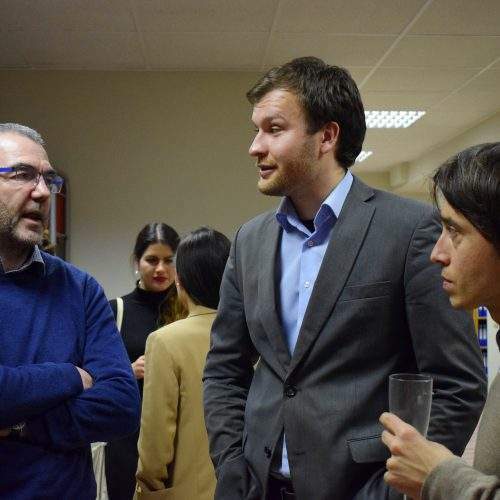 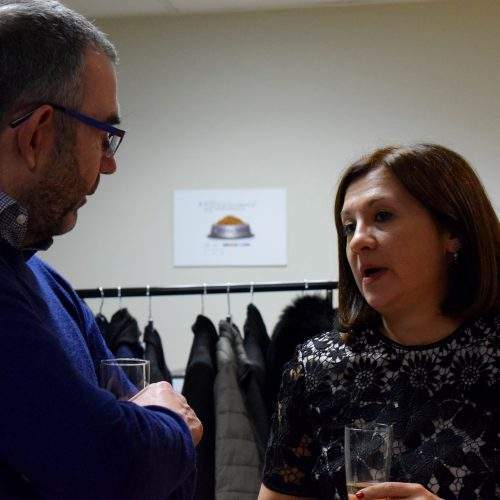 Guests included ECAS’ board members and partners, representatives of the European Commission and colleagues from fellow civil society organisations. 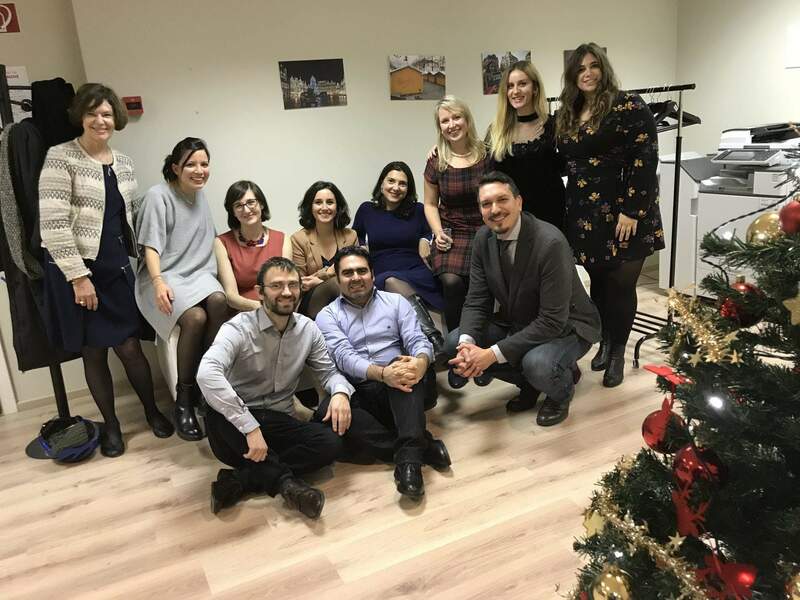 In her welcoming speech, ECAS’ Executive Director, Assya Kavrakova, thanked our project partners, members and associates for supporting us during this fruitful year and announced the upcoming activities and projects that will be implemented in 2018 as part of the ECAS’ new strategic plan. 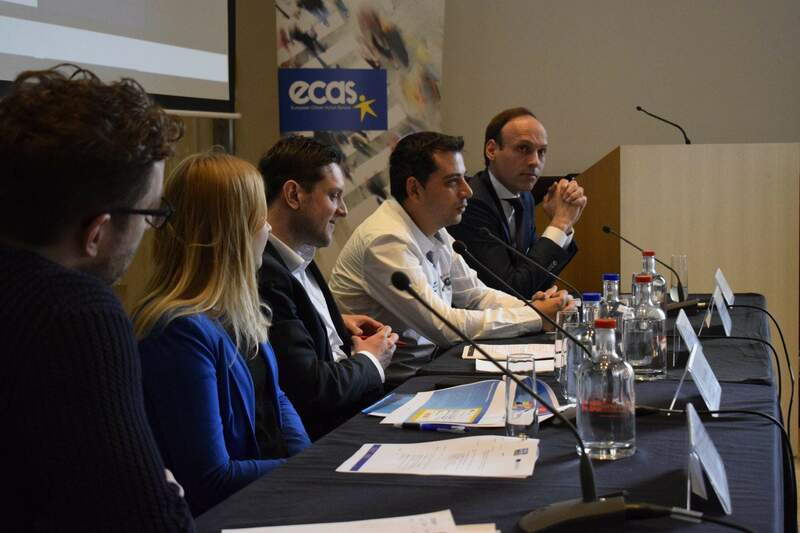 The speech was followed by a video showing the highlights and challenges of 2017, such as the Your Europe Advice annual training seminar, the opening of the Citizen Brexit Observatory and the ECI Reform Proposal. 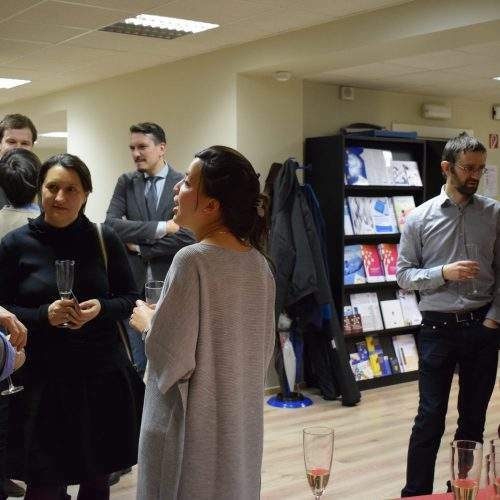 Other achievements in 2017 include the publication of the Your Europe Advice annual trends, the conclusion of the DEEP Linking Youth project and studies on EU online public consultations, Brexit, e-participation and learning mobility. 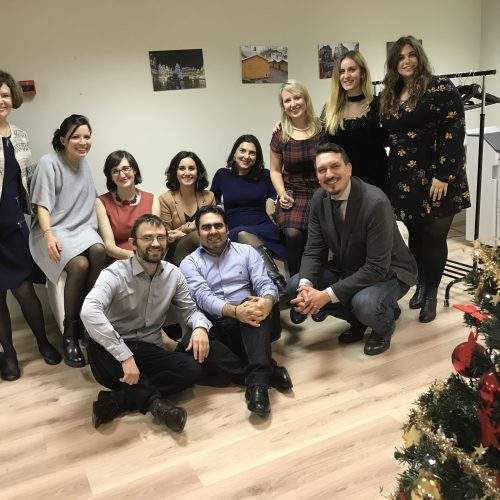 ECAS would like to wish all of its friends, partners and supporters a happy holiday season and we look forward to continued success and collaboration in the coming year.